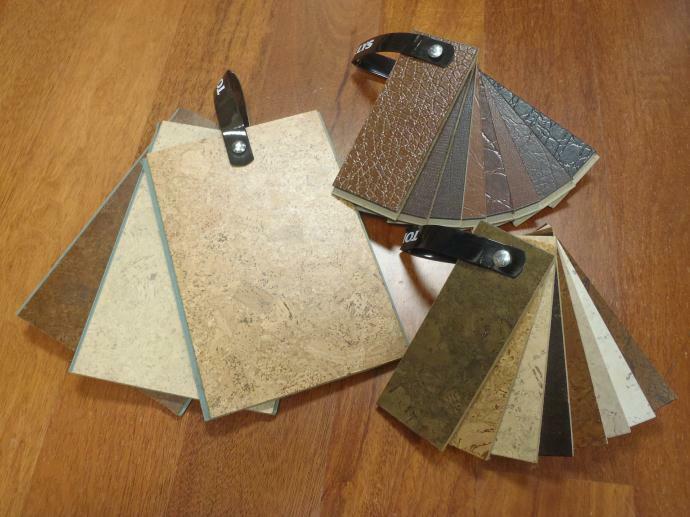 Superior Floors FTC offers many environmentally friendly products. 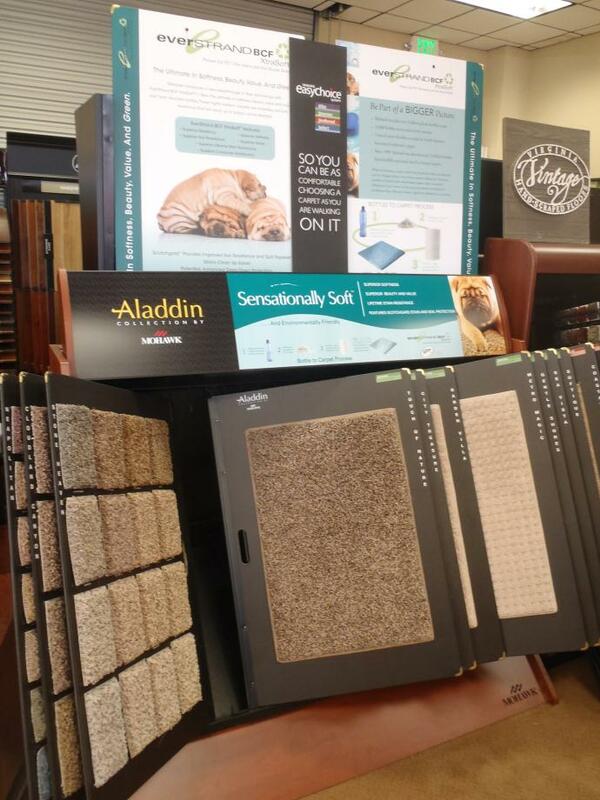 There are a number of flooring manufacturers developing new technology in the "Green" industry. 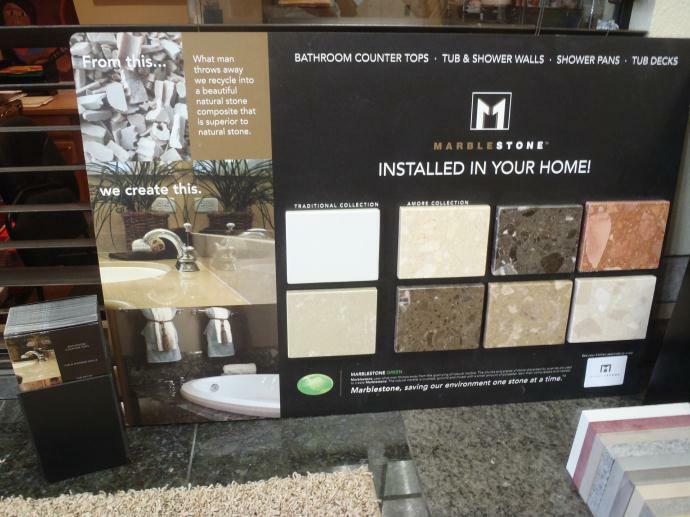 We carry many products that allow for a beautiful floor with a more positive effect on the environment. 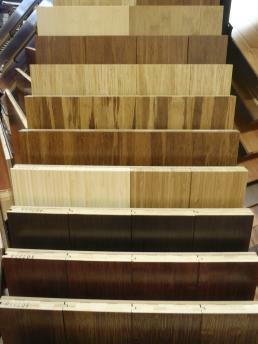 Bamboo floors are harvested from plants that reach maturity quickly and rapidly grow back after harvesting.